Figure 1. 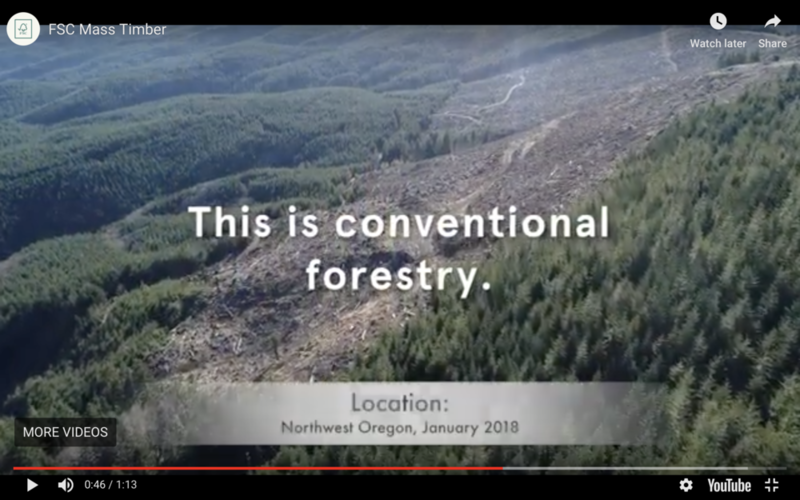 There is a difference between conventional (business as usual) forestry and that kind of forestry practiced on a Forest Stewardship Council-certified forestland (see below). Source: Forest Stewardship Council. Certified Wood from National Forests? No. Make That Hell No! When one has to consume tree flesh, more commonly known as wood, it’s best to use wood certified as coming from a responsibly managed forest. However, one person’s definition of responsibleis another person’s nightmare. Whether forest management is a nightmare or a dream depends on both the reference point one starts with and who owns the land. Grasslands get little respect. So easily are they converted to agriculture that grasslands are the least protected biome on Earth. 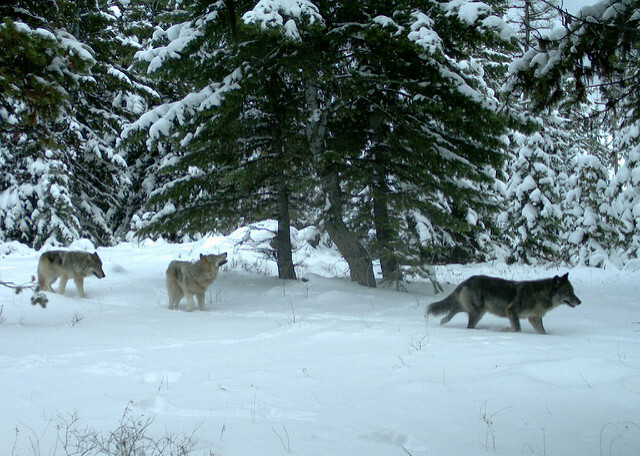 The Oregon Department of Fish and Wildlife (ODFW) recently issued its annual report on Oregon wolves. It contains great, good, bad, ugly and troubling news. If one is going to live in or near a forest, one assumes a higher risk of fire. The best way to minimize that risk is to seriously and continually create and maintain defensible space. It’s not cheap. If it were, it would have been done already. Energy Exploitation on Federal Public Lands? Not! Secretary of the Interior Ryan Zinke and I don’t agree on most public lands issues, including greater sage-grouse, national monuments, fossil fuel energy exploitation, and endangered species to name a few. But we do agree on at least one matter: Solar panels don’t belong on public lands.... While photovoltaic panels can happily and profitably live on roofs in town, bighorn sheep, desert tortoises, and sage-grouse cannot. In 1927, Justice Oliver Wendell Holmes noted, “Taxes are what we pay for civilized society.” The timber-addicted counties need to become more civilized.